Is your time too valuable and reserved for more important jobs than cleaning at your home? If that is the case, please call our company and hire our professional domestic cleaning service to clean your home. You do not have to neglect your housework because you do not have the time for it. Our company is offering you a professional domestic cleaning service that will be tailored to your needs and will clean your home instead of you. 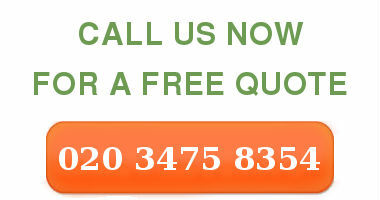 Our service is available in Peckham, Nunhead, SE15 and you can call us for a free estimate at any time. Get in touch with us and get a free estimate. Our domestic cleaning service is hourly based and we assure you that with our reasonable rates you will get to pay a very practical price for professional results. 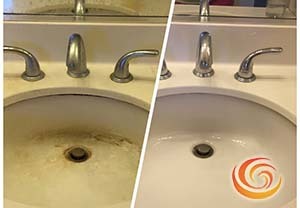 Our domestic cleaning teams will scrub and clean tiles and grouting everywhere, clean sanitary ware, they will dust and cobweb, they will vacuum carpeting, polish floors, clean cabinets, cupboards on the outside, clean windows internally, they will clean the exterior of appliances, clean silverware or brass cutlery, they will also take out the trash and even change the linen, etc. Our service will be customised to meet your cleaning needs. We are offering you a professional domestic cleaning service at a very reasonable price, do not think twice about calling us now because we are the best in Peckham, Nunhead, SE15. 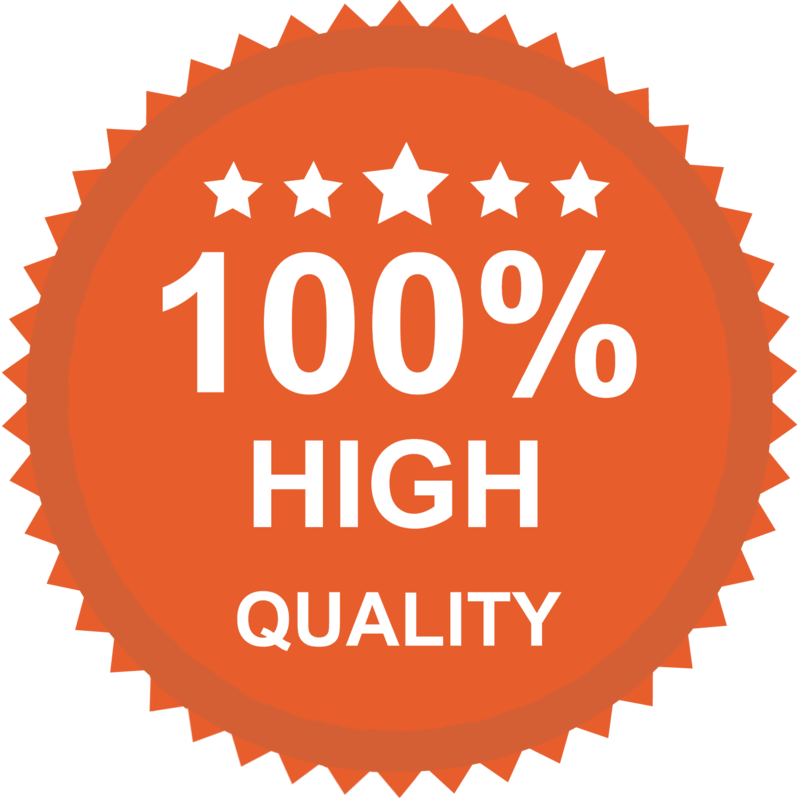 Our service will leave you more than happy with our results.